In its 37th year, the PROSE Awards competition continues to reflect transformations in the publishing industry. Those changes are evident in its call for submissions, which are due on October 31. The contest is run by the Professional and Scholarly Publishing (PSP) Division of the Association of American Publishers (AAP), which comprises commercial publishers as well as smaller nonprofit publishers, university presses and scholarly societies. Over the years, these publishers have seen – and initiated – many changes to the industry and to books and journals themselves. 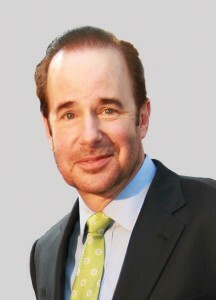 For example, many scholarly publishers are investing in technology to deliver targeted information to professionals whether they're working on iPhones, iPads or their institution's computer system. They're finding ways to make their content "smart" so users can search for what they're looking for more precisely. And they're finding ways to bring textbooks alive with multimedia and interactive components. Like the industry, PROSE continues to evolve. For example, they now promote the awards and winners through Twitter, Facebook and LinkedIn. Last year, the awards luncheon was webcast live for the first time, with people watching from around the world. "We're all about using new media to spread the word about the very best works our industry creates," said PROSE Project Manager Kate Kolendo. This year, there are changes to categories and eligibility criteria. For example:. Categories have been expanded this year to include History of Science, Technology & Medicine and Art Exhibitions. Additionally, PROSE divided the Literature, Language & Linguistics category into two separate categories for more specialization. 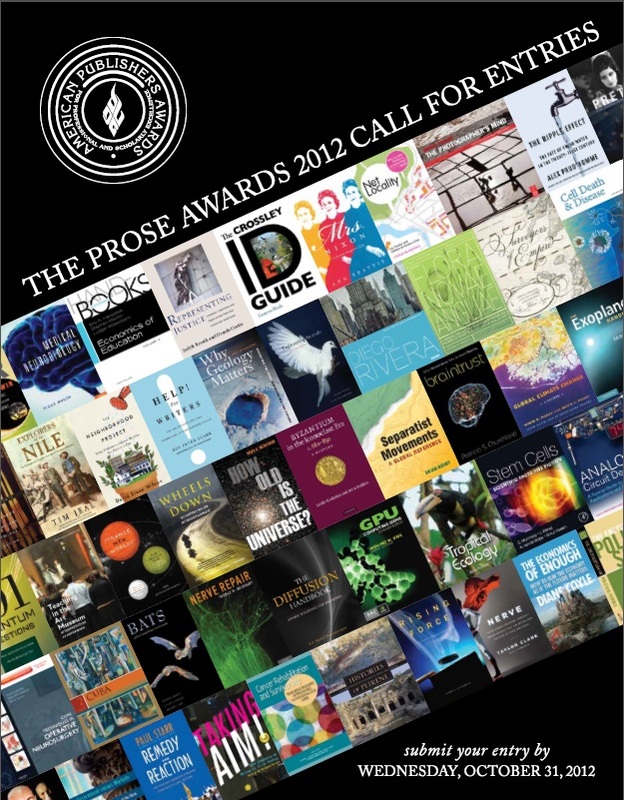 Eligibility for the PROSE Awards has also been expanded. Traditional print books, e-books, and print books with a companion website or e-component will compete together in the subject categories. Electronic platforms and e-products with multiple components will be included in the electronic publication categories. Digital submissions across all categories are growing in importance within the PROSE Awards as more readers turn to electronic resources for scholarly research. Book submission categories for this year's PROSE Awards include: humanities, reference works, mathematics, social sciences, physical sciences, as well as biological and life sciences. E-products and electronic platforms with multiple components, meanwhile, can compete for best in humanities, best in multi-discipline platform, best in physical sciences and mathematics, best in biological and life sciences, and best in social sciences. Journals may be entered in print or electronic formats. The PROSE Awards competition will recognize books, journals and electronic products that contribute to professional and scholarly publishing "while maintaining the highest editorial and design standards." The award ceremony will be at the PSP Annual Conference in Washington, DC, February 6 to 8. The deadline for publishers to submit entries is October 31. For complete entry guidelines, visit proseawards.com. Despite these changes, submissions are ultimately judged by the quality of their content. We're looking for winners that are truly unique, that break new ground, or that represent a life's work – regardless of whether the product is print or digital," Kolendo said. "Publishers still need to draw attention to the great content they create, and the PROSE Awards has become one best ways that publishers can earn that recognition," she added. The number of submissions has been on the rise since the program was revamped in 2008. "Last year we received over 500 entries and we are on track to receive even more submissions this year from both new and previous participants," said PROSE Awards Chairman John A. Jenkins, President and Publisher Emeritus of CQ Press, in a press release.